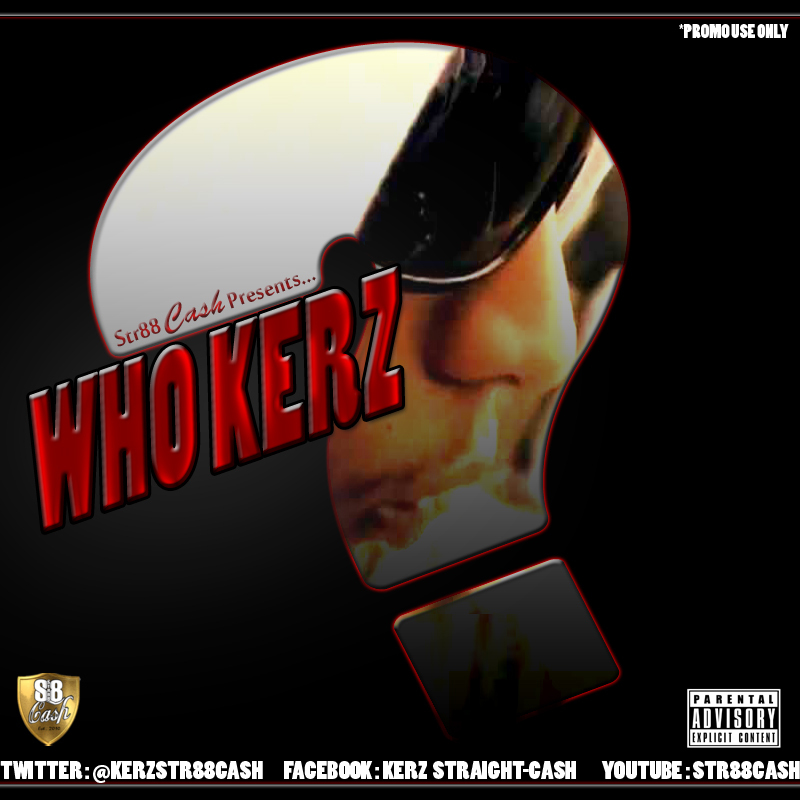 Rising UK Rap star Kerz from South Londons Str888 Cash has dropped his latest mixtape Who's Kerz? 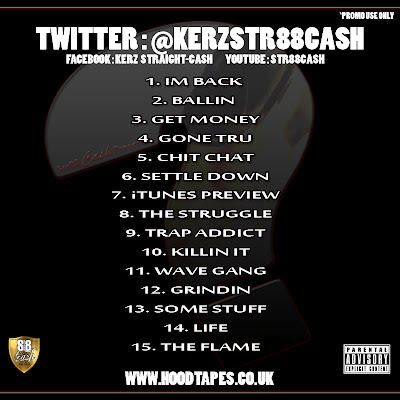 which features 15 quality UK Rap tracks and is available for free download from HoodTapes UK. 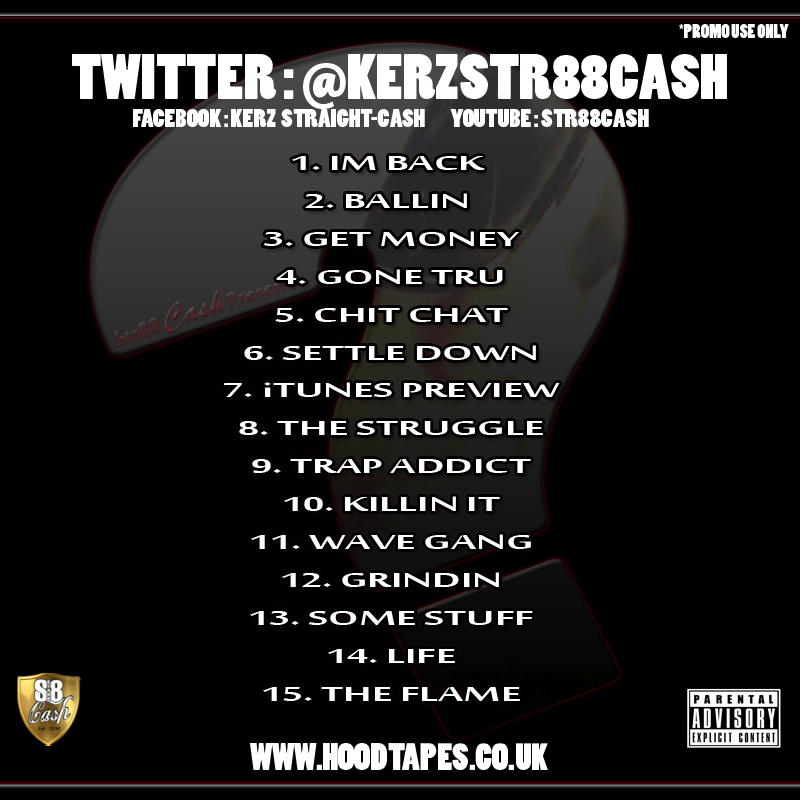 Labels: 2012, free download, KERZ, South London, Str888 cash, uk rap, WHO'S KERZ?